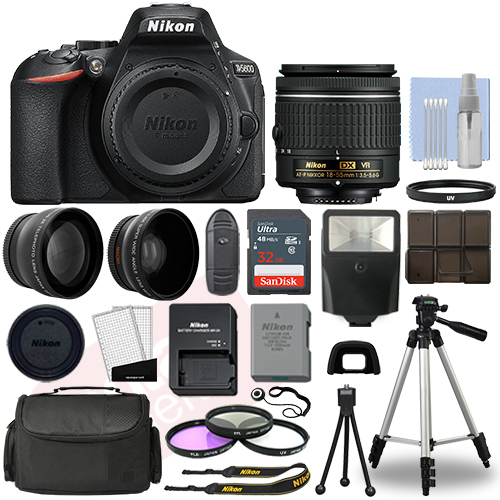 На странице представлен выбранный Вами товар Nikon D5600 - Nikon D5600 Digital SLR Camera Black + 3 Lens: 18-55mm VR Lens + 32GB Bundle. 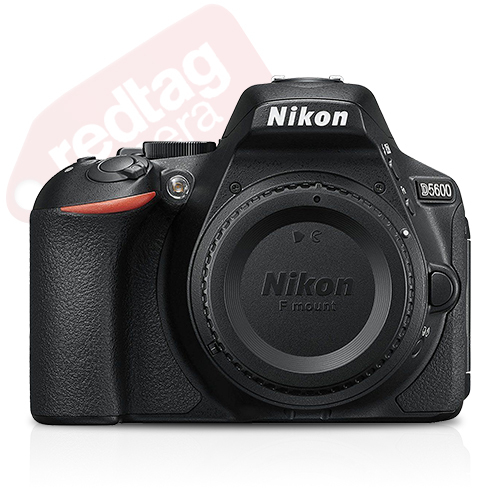 The Nikon D5600 features a touchscreen LCD monitor, giving you greater camera control. An 24.2 Megapixel sensor and an expeed 4 image processor that provide high-resolution images and full HD 1080p video with notable low-light sensitivity up to iso 25600 and up to 5 fps. The optical low-pass filter is omitted from the sensor, allowing for additional sharpness in both photos and videos. The D5600 has a 39-point autofocus system with nine cross-type sensors and a 2,016-pixel rgb sensor for precise exposure metering in a wide variety of lighting conditions. Full HD videos can be shot at multiple frame rates up to 60 fps, with full-time continuous auto focusing capabilities. 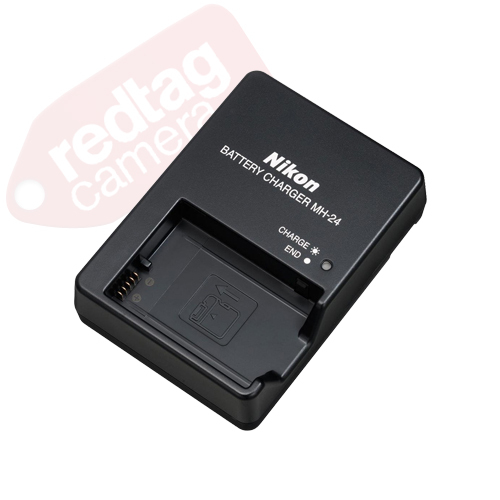 And Nikons Snap - Bridge lets you sync photos to your smart device as you shoot, or easily transfer movies whenever you want. 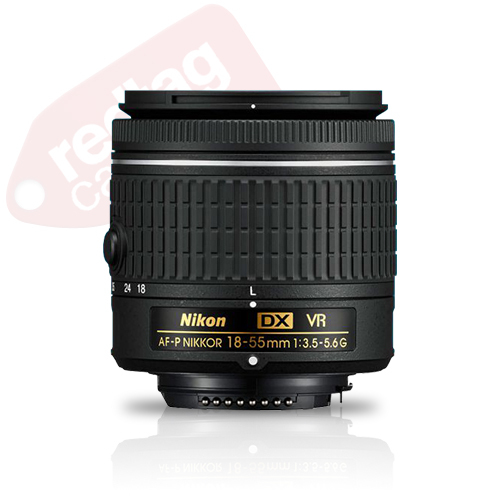 This AF-P DX NIKKOR 18-55mm f/3.5-5.6G is Nikon’s first and newest line of “AF-P” lenses. Lens is 3.1x normal zoom lenses covering the 18-55mm range of focal lengths (effective angles of view equivalent to those of a lens with 27-82.5mm focal lengths in FX and 35mm  formats). AF-P lenses realize fast and quiet AF operation via the adoption of a stepping motor to drive AF for fast and quiet autofocusing. With Its featured Vibration Reduction (VR) mechanism it provides a camera shake compensation equivalent to a shutter speed 4.0 stops (with testing in accordance with CIPA standards) faster. Lens is compact and lightweight, DX-format compatible, 3.1x normal zoom lens with 18-55 mm focal-length range and f/3.5-5.6 maximum aperture. This lens has two aspherical lens elements that are employed to deliver superior optical performance with minimal lens aberrations. 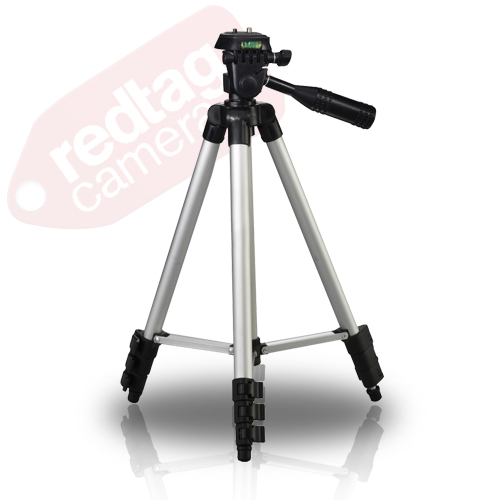 In addition, this lens has a compact and lightweight design with a retractable barrel for excellent portability. The Telephoto Converter Lens brings distant subjects closer. The 2X Telephoto extends the focal length of the camcorder lenses 2.0 times, bringing things twice as close throughout the zoom range. This telephoto converter lens is perfect for long distance photo situations such as sporting events, portrait shots, as well as nature and wildlife photography. The wide angle lens widens the angle of view by multiplying the focal length of the camera lens. 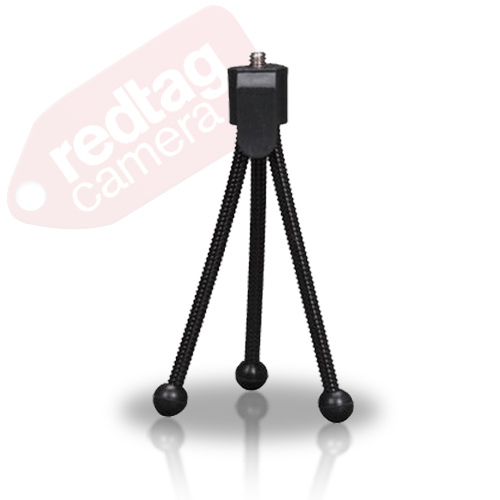 This doubles the angle of view making it an excellent lens for group shots or architecture. Improve the image composition of scenic views, and interior shots, especially when movement is restricted. 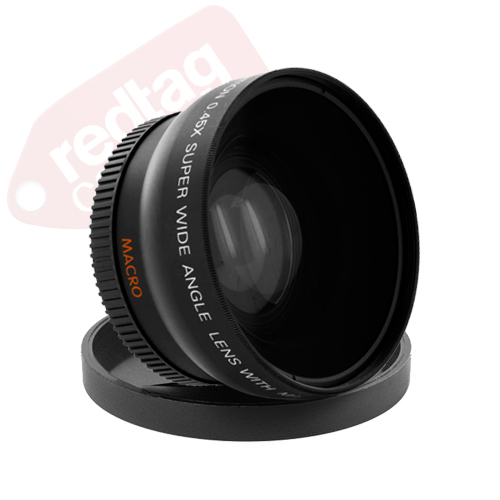 The lens is supplied with a macro attachment that will allow for unsurpassed close up photography. This camera lens fits onto any existing lens system with a 55mm filter thread. Great for shooting sweeping panoramas, this wide-angle converter lens has the ability to dramatically improve focal distance capacity by fitting subjects into a frame. It also doubles as a macro lens, which makes this camera lens for ideal for taking extreme close-up shots too. Shooting with precision and clarity, this 55mm lens can be used for mid-range to close distances, such as landscape and macro photography. 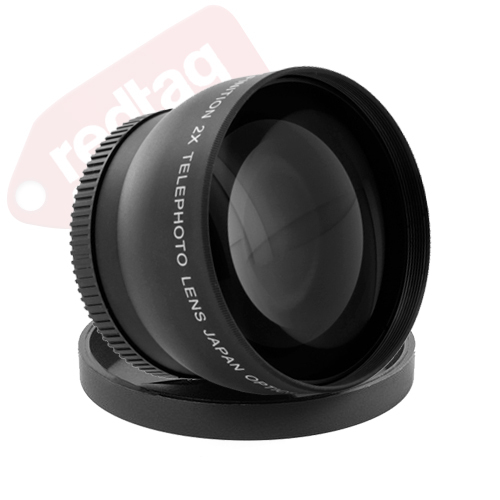 Furthermore, this wide-angle converter lens boasts of premium-rimmed, Professional High Definition glass designed to reduce glass flare and ghosting and ensure distortions do not become a problem. It is has a matte aluminum satin finish. Versatility and high optical performance makes this 55mm lens ideal for any photography setting. Deluxe Camera and Camcorder Gadget Bag/Case. 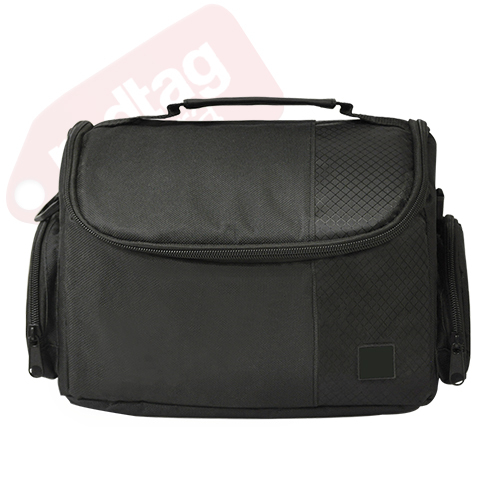 A compact padded photo/video stylish shoulder bag that is ideal for storing a Compact Camcorder, large-sized Digital or DSLR camera and related accessories. It features a sleek, ergonomic design with sturdy construction to protect your gear from the elements. 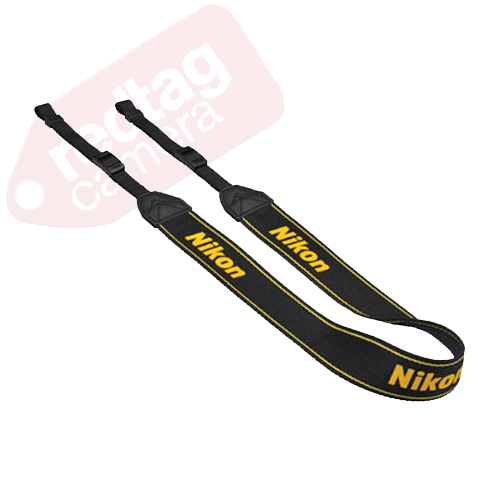 Includes an adjustable/removable shoulder strap and padded handle for maximum versatility. This case also features 2 zippered side pockets for accessories. Spacious, thickly-padded interior, with padded adjustable divider, provides maximum protection for your delicate equipment. Ultra speed and performance! 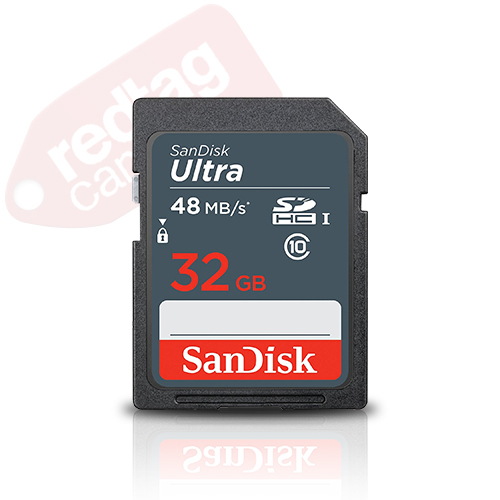 This SanDisk Ultra Secure Digital High Capacity (SDHC) card is perfect for saving your high-def photos and videos! 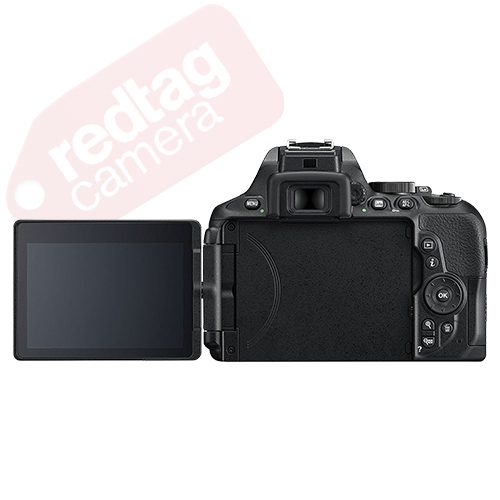 The SDSDUNB-032G-GN3IN features 32 GB of storage and is compatible with digital SLRs and high definition camcorders. This UHS-1 and Class 10 compliant SDHC card lets you capture fast action video in full HD. Plus, it offers a 48 MB/s read and write speeds. With a built-in write protection switch, you can keep your data from being erased or overwritten. 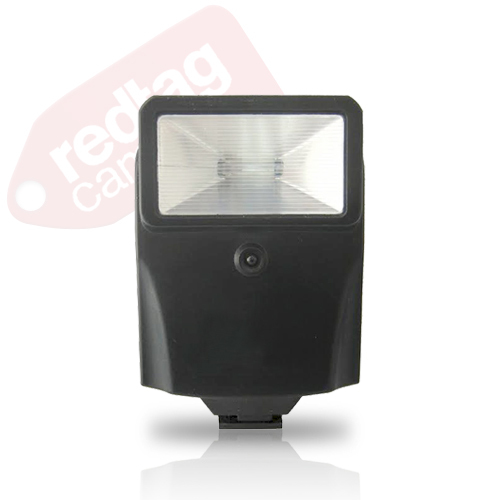 The Digital Flash is designed to work with most digital cameras on the market. 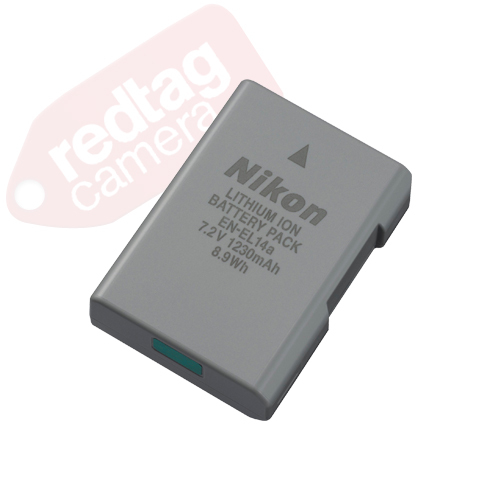 It excels at providing natural-looking balanced flash exposures, compensating for the less-than-adequate built-in flashes found in many of today's ultra-compact digital cameras. By using an existing shoe-mount flash with your compact digital or film camera, you can extend its flash capability, and take pictures at greater distances, with lower ISO settings, and often at wider angles, than is possible with the small built-in flash. Lens filters are translucent glass placed in front of a camera lens to alter or adjust the light entering the camera and to protect the camera lens. Lens filters improve photographs by giving photographers control over light and allowing them to emphasize the features of a scene that they consider most important. This particular filter kit is a combination of the three essential filters no photographer should be without. Filters are one of the least expensive accessories you can use to make big changes in the way your pictures look. 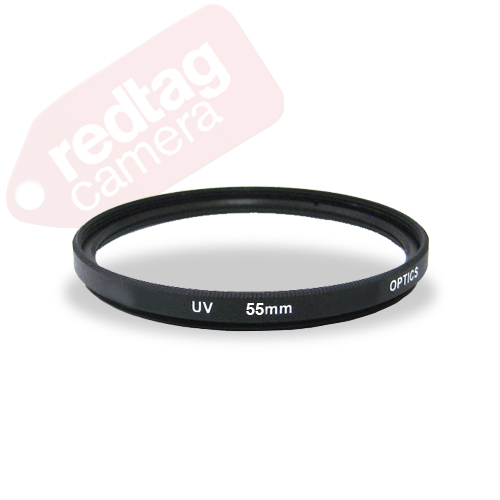 A UV filter is used to reduce UV rays from entering the lens and striking the film. Modern lenses often have UV protection built into them as well as digital sensors, however, UV filters are commonly used to help protect the surface of the lens from scratches, smudges, dirt and other hazards. No camera bag should be without a polarizing filter, whether you shoot digital, color film, color slide, or black and white. A polarizer is different than most filters in that it is composed of two pieces of glass, mounted independently inside a round frame so that one can be rotated relative to the other. As it is rotated, it increasingly cuts out glare and haze. With an SLR, you can actually observe this change through the viewfinder. Polarizers reduce glare from water, glass, or any non-metallic surface. You can also use a polarizer filter to darken blue skies. A FLD filter (fluorescent light correction) provides the perfect solution for obtaining pleasing skin tones and correct color while shooting without a flash under fluorescent lighting. This filter gives true-to-life color rendition by removing the harsh yellow-green cast ordinarily resulting from fluorescent bulbs. When shooting under natural light, a fluorescent filter dramatically increases color saturation of subjects such as sunrises and sunsets. 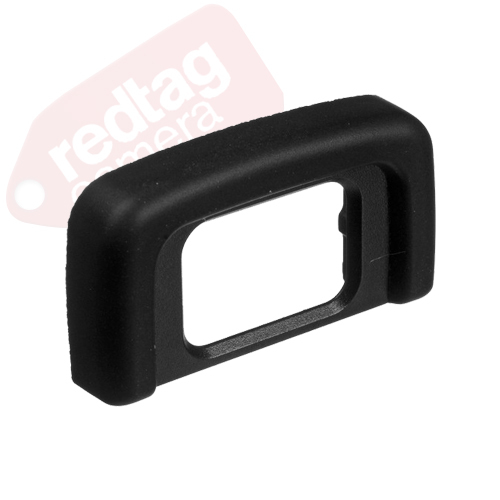 If there is only one accessory you will purchase for the lens of your camera or camcorder, this should be the one. 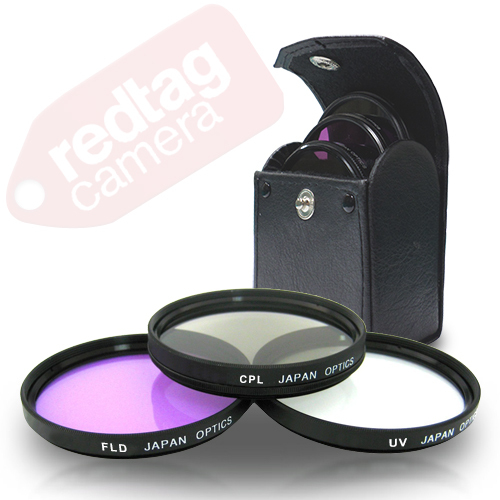 A UV filter serves to protect your lens from all dust, dirt, scratches and fingerprints. It also absorbs the Ultraviolet rays of the sun thereby reducing or eliminating distortion. These filters are manufactured from the finest solid optical glass, and are heat treated and multi-coated to ensure optimum picture quality. Don't just take snapshots! Take control over your composition with increased camera performance and sharper images that will exceed your expectations! With the use of a tripod you can achieve greater performance and maintain image quality for cropping and larger picture sizes. Also, it will allow you to holding steady enough to deliver all the performance the equipment you invested in can provide. You might even get into some pictures yourself, with the self-timer feature and your camera held secure on a sturdy tripod. 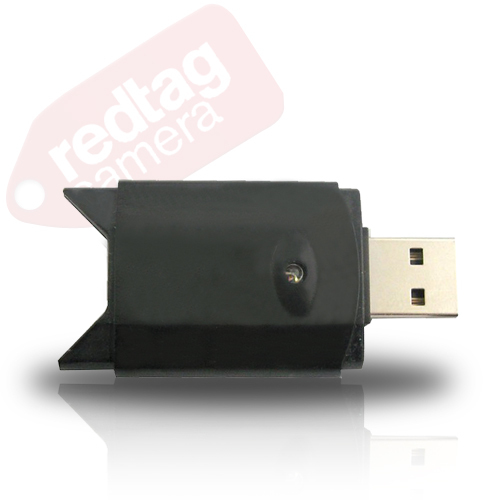 The high speed SD/SDHC/MMC memory card reader comes complete with a USB cord for added convenience. It works perfectly with your desktop or laptop computer. It is compatible with PCs & MACs. Ultra slim design and works with USB 2.0. The perfect way to keep track of your lens caps. 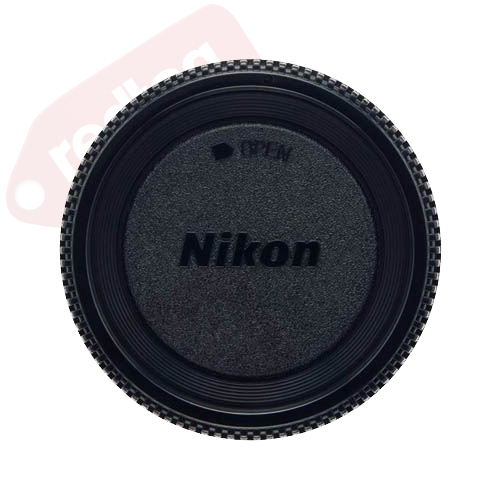 A small button tapes onto the front of your lens cap and the elastic loop goes around the barrell of your lens so that your lens cap always remains attached, hanging from the lens. 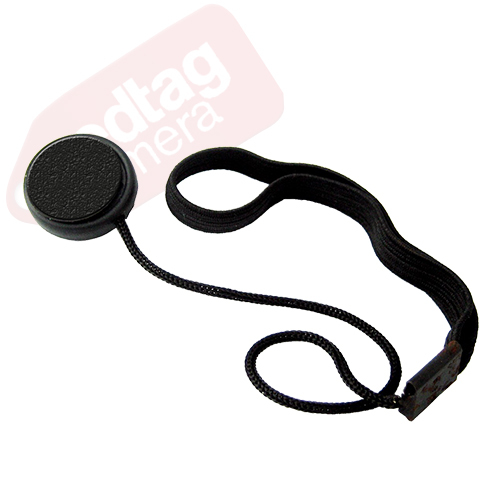 Never lose a lens cap again! 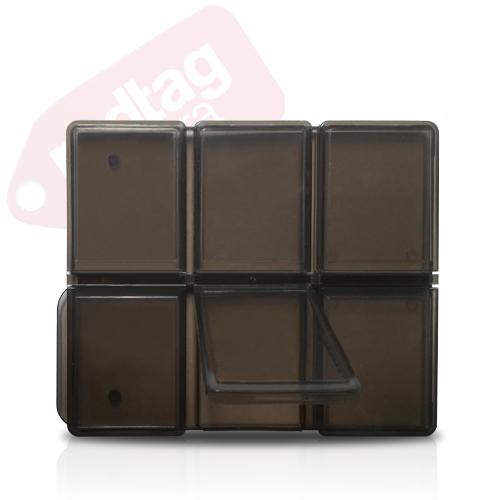 A sleek, convenient case that holds 6 SD/SDHC cards. It fits in carrying in a pocket or purse for ease. Made of plastic for durability. This 3 piece cleaning kit is perfect to carry in your camera bag. 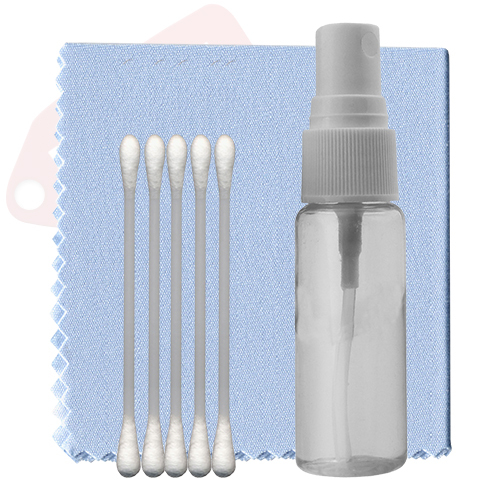 It includes 5 cotton swabs, a bottle of cleaning fluid and a soft-tex fiber cloth. The screen protectors are perfect for digital camera screens, cell phone screens and game player screens. 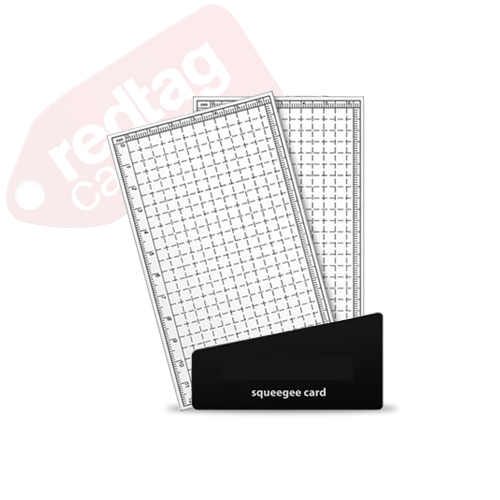 3 pieces of screen protector are included with a squeegee card to smooth them out and remove air bubbles. They can be cut down to size to fit any screen from 1" to 4". When clicking the Buy-It-Now button or placing a bid you automatically enter into a legally binding contract to purchase the item. Please commit to buy only after you decided to purchase & you are ready to pay. A minimum 5% cancellation fee will apply to all orders that are not paid or returned for non-defective reasons. There will be no price protection, if the price of an item changes after purchasing. We are required to collect state tax from NY state buyers. If you have received wrong or defective item(s), please ensure that items are returned to us within 30 days in original packaging in brand new and resalable condition. You will be required to contact us for a return authorization form before sending anything back to us. All returns must include original box, original factory packaging (foam plastic wrappings, etc.) Do not deface original factory cartons or packaging in any manner. We will not accept a return if the goods are not in its original condition. Do not discard box, until equipment has not been tested. Whether you are just taking the time to view our products or a buying customer, you matter to us.